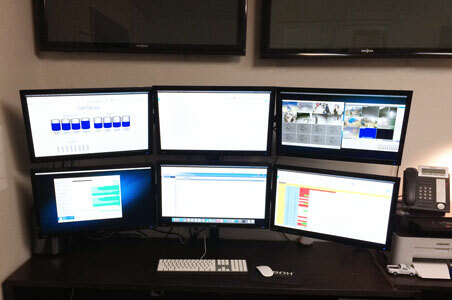 BOH stays abreast of new technology to improve the efficiency of our operations and save you money. BOH minimizes total costs for our customers with our state-of-the-art saltwater disposal facilities (SWDs) in North Dakota. Our facilities use a mix of NOV positive-displacement pumps and Schlumberger horizontal injection pumps to maximize throughput. We employ a multistage filtration system and the latest in automation and SCADA (supervisory control data acquisition) technologies to minimize well downtime. Our locations are convenient and easy for trucks to access.